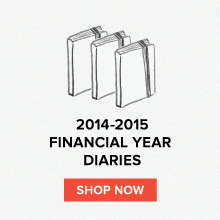 Field Notes: News from the Field: New Moleskine Colours! Moleskine MyDetour entry...travel and notebooks go hand in hand! 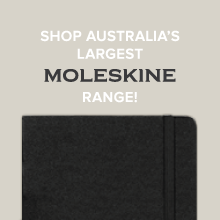 A quick update from the world of Stationery today with a new release range of the Moleskine Volant range. The volant is lightweight, compact and pretty funky and now has two more colour options available. 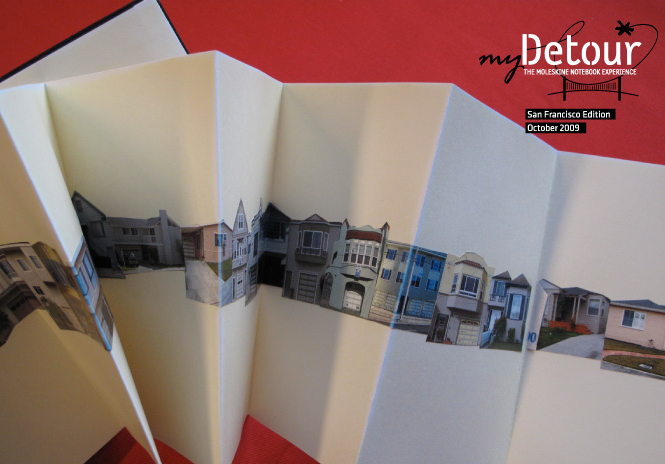 Moleskine Japanese Album - so many great uses for this guy! Originally in Black, Green. Navy Blue & Pink, the Volant is now available in Red & Sky Blue as well! 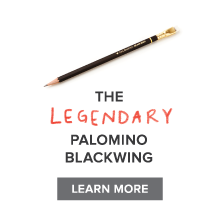 Personally, i love the lighter shade of the Red notebook and love Moleskine's current drive to keep expanding their range and introducing more variety. The classic is a classic, but we love colour and variety too, don't we? I hate to double up, but I really love this MyDetour entry! Also, there are now Volant address books - compact contacts! 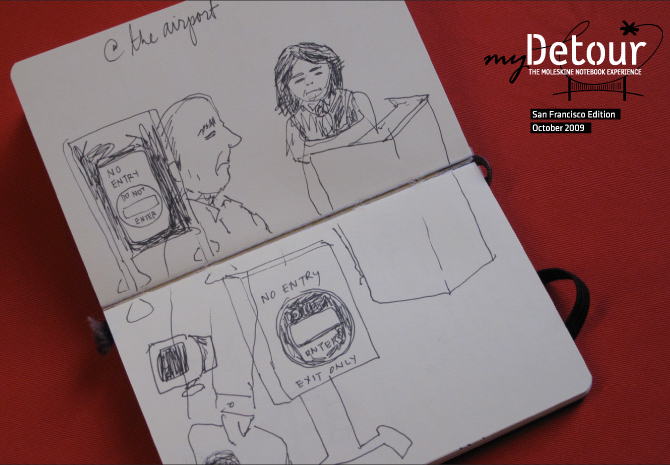 And in another piece of Moleskine news, the official site has put the Jury into deliberation for some of the MyDetour entries from San Fransisco. 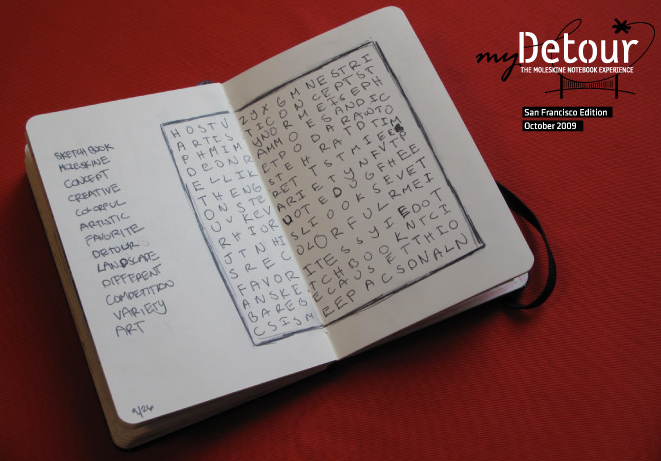 Check out the gallery and see some cool ways to use your Moleskine!